Audioboom / Discussion of 'Outlander' 306 “A. 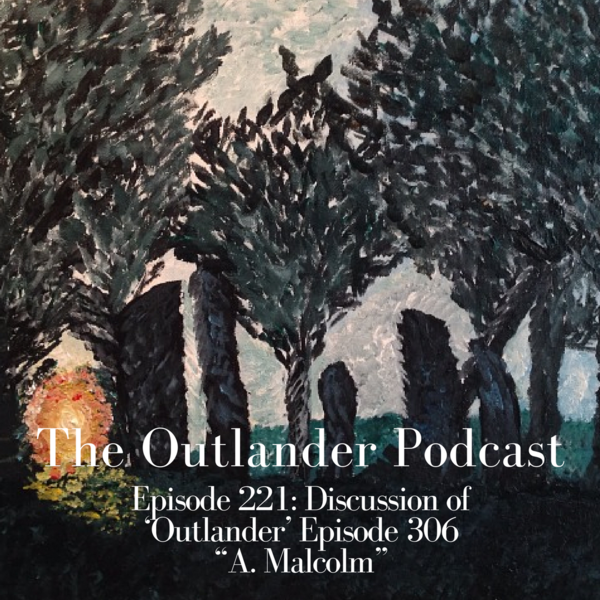 Malcolm"
In this episode, we share listener feedback and discuss Outlander Episode 306, "A. Malcolm." Discussion of 'Outlander' 307 “Crème de Menthe"